If your business is going to make the leap from start-up to scale-up, you need the right foundations to build on. And a big part of this is about creating a viable business model that has the efficiencies, financing and systemised processes needed to scale. At FD Works we like to think of ourselves as a progressive firm of accountants and business advisers. 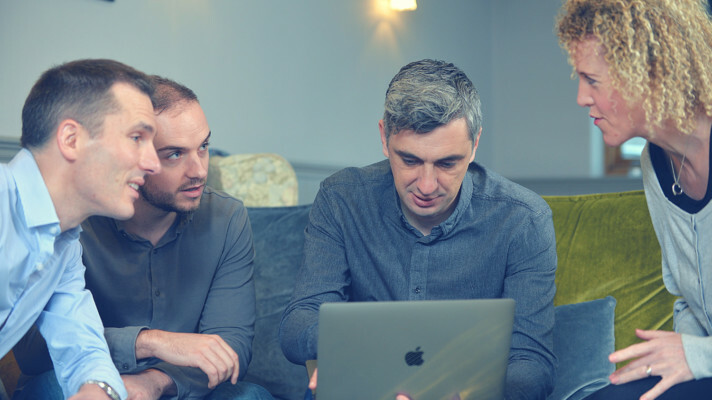 We really enjoy working with ambitious and passionate companies, and that includes businesses that are starting up and have big ambitions to scale up. We help with bold business decisions and achieve the true potential of your business, and the starting point for this is ensuring that you have a viable business model behind you. 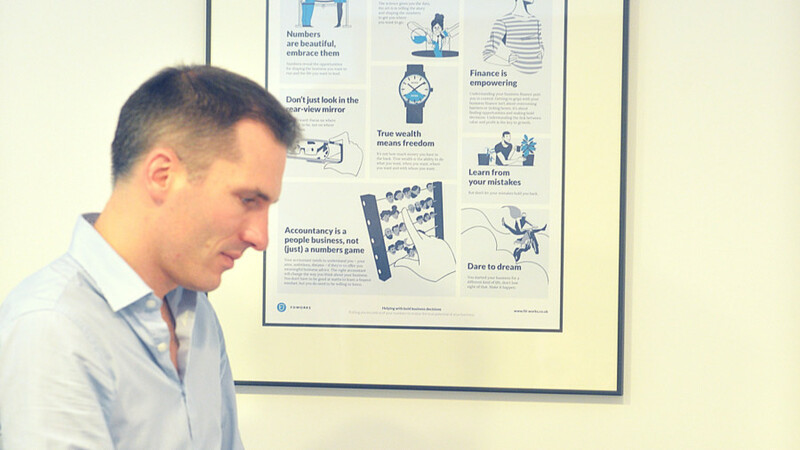 Stuart Budd, our Commercial Director, recently took part in AccountingWEB’s No Accounting for Taste podcast, where he shared some key tips for aspiring start-ups that are planning to scale. One thing we’re passionate about at FD Works is working with ambitious start-ups. Typically, they’re started by people with their own money and a massive investment of their own time and effort – and we are always keen to support that kind of ambition. We work with a company called The Collaborators who run The Seed Fund, where they take 12 firms in the food industry and provide an academy for them – and then pick one of these businesses to get the support that’s required. 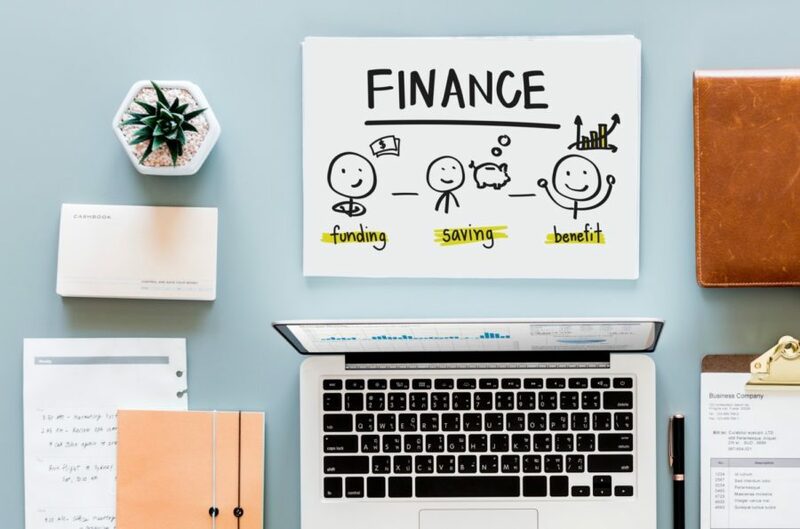 We work with them to host a finance day for these companies, where we talk through some of the basics of having a viable business plan and how to achieve this. A lot of people will have a passion about their product or service, which is great, but perhaps don’t always think about whether there’s actually a viable product there and the ability to scale that business up. Some of that can be as simple as knowing how much it costs to produce your product and how much you can sell it for. And, actually, if you don’t make more than you sell it for then you are going to struggle because you’re not going to have the money to cover your expenses. There are a couple of books we refer to around getting the financial basics right. 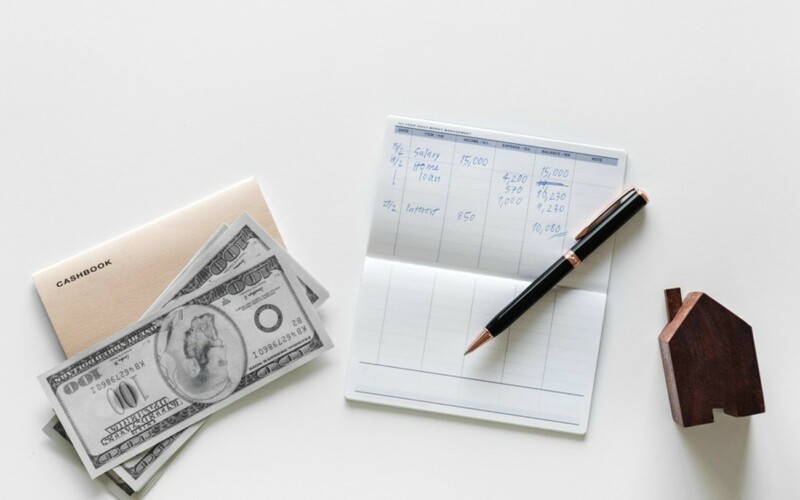 One’s called Profit First by Mike Michalowicz and he argues that the commonly held perception of profit is wrong – it’s not revenue less cost = profit; rather that you should start with the profit first. You start by thinking about what profit you want to make and then you work backwards from that number. If nothing else, that creates the right mindset – and that’s important, especially if you’re a start-up and cash is tight. If you think back to the days of being paid in cash and spreading income across several different pots, if you run out of money in the ‘food pot’ then you don’t eat until more money comes in. So you have to live within those means. Having that kind of rationale and mindset we think is sensible for a company that’s starting off – and at the same time you’ve got to make sure that those core financial basics work for you. A lot of the businesses in the UK will be one or two people enterprises, and they’ll be making a physical product. The kind of upfront financing that’s available for some technology companies isn’t really available for these micro businesses, so you have to be focused on costs and generally putting in your own money – and if you decide to leverage off an asset such as your property, that can be a dangerous thing. But there is financing out there if you’re looking for seed funding to get you and your business growing. There’s the Seed Enterprise Investment Scheme (SEIS), which gives some really good tax benefits for people who want to invest. It’s something the Government are offering people who are interested in supporting and investing in new and innovative ways of doing things, where they also get some tax benefits off the back of that. So there is funding out there, but fundamentally these start-ups will be people who are putting sweat, blood and tears into their business. The other book that we reference around preparing the scale-up foundations is Simple Numbers by Greg Crabtree. He talks about how if you want a viable, scalable business that you need to start reflecting a commercial salary in what you pay yourself as a director. We come across a lot of businesses where they say they’re profitable and have a 10% or 15% margin, but where they don’t reflect anything from their own ‘sweat equity’ – the time, energy and resources you put into the business as a founder. You have to start reflecting that because, if you do scale, at some point you need the ability to step back a bit from the business. There are lots of stats around relating to scale-ups, but the feeling is that only around half of start-ups will get through the first five years and can then get into a scale-up position – and the rest will fail. And out of those, there are probably a lot of businesses out there that are lifestyle businesses where scaling up is not on the agenda. But there are a lot of companies out there that do want to scale up and ‘go nuclear’ to get the real stellar growth. And it’s not just around financing – going out and getting that series A and B financing. There’s a much smaller pot of people to go after when it comes to scale-up level funding and investment, and we think there are other challenges that the aspiring start-up faces before they can scale up. When you start off, a lot of people with passion might buy your product, and you have a choice – do you go niche, or do you go mass market? You’re also going to have to start recruiting people. 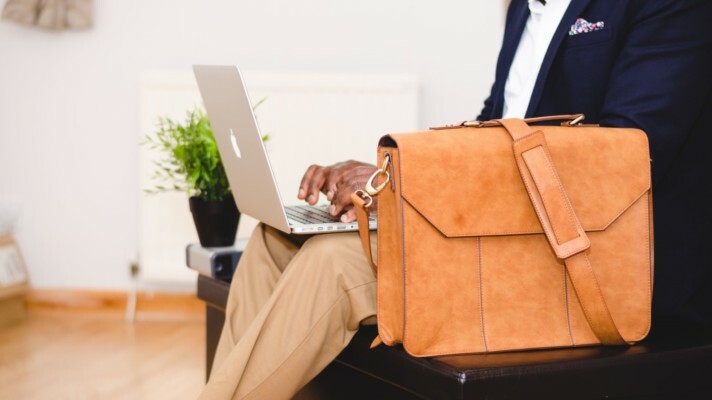 So if you get the commercial salary right, you can start stepping away from all those jobs you had to do to survive as a start-up and start focusing on setting the strategy and growing the business. Failure to ‘let go’ can restrict the speed of growth. As a founder, you might be doing the finance admin and doing the coffee run – but at some point you’re going to have to start recruiting people and delegating these roles to a wider team. 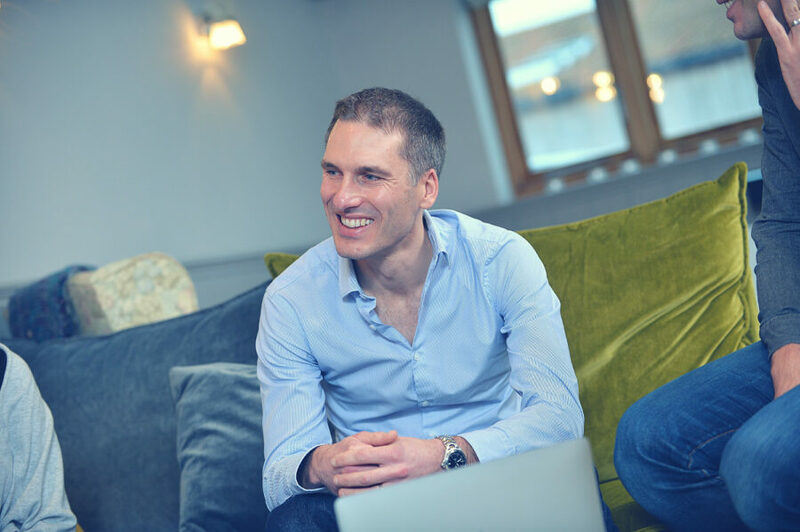 One of the things we’ve done internally at FD Works is go back internally and look at the values that Jonathan Gaunt, our founder and MD, had when he started the company. What we’ve done is conceptualise those values – so we have a clear vision of what the company is about. We came up with our own manifesto, which is on our website, and the team at Valuable Content helped us with that by putting down on paper what our values are, and in a way that explains why we’re in existence. There’s another book by a guy called Simon Sinek called Start With Why where he talks about companies and leaders who really start with that WHY and know why they’re in business – the obvious one being Apple Computers and their approach. A lot of businesses start with WHAT they sell and HOW they produce it. Apple started with the WHY and, as consumers, we then buy into that why. We argue that start-ups need to go back and get down on a piece of paper that WHY of why they’re in business. You need a vision of what you’re trying to do so that people coming on board are aligned with the vision and (hopefully) act in a way consistent with this. If you’re trying to raise money, you need some really robust financials. 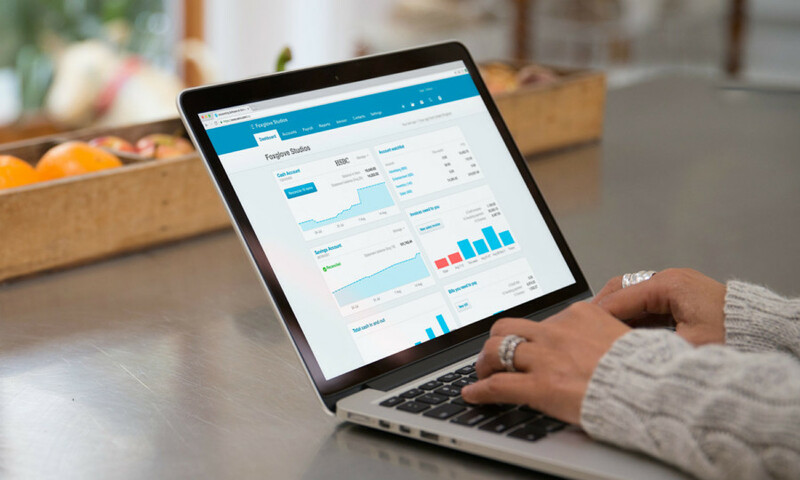 So cloud accounting like Xero allows you to put your arms around that and get access to those financials as a start-up. 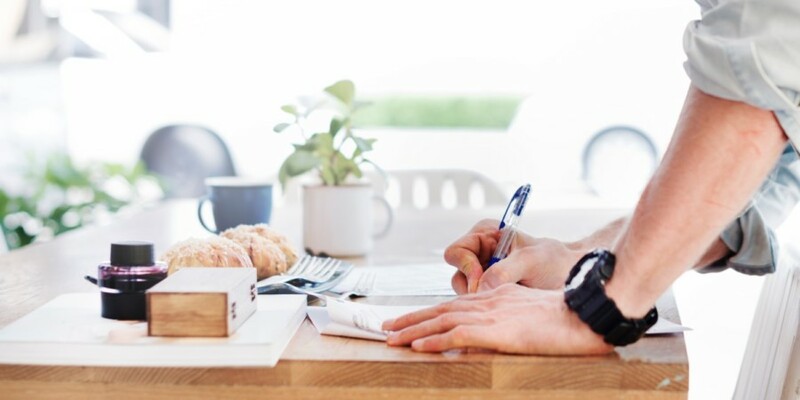 As your business begins to grow and scale up, you may also think about outsourcing things like the bookkeeping, payroll or FD-level strategy – and that’s where we can help out. Providing that outsourced support, while also giving you the robust management accounts, cashflow forecasts and profit reporting, is key to accessing the right finance and getting your scale-up rocket ready for take off. 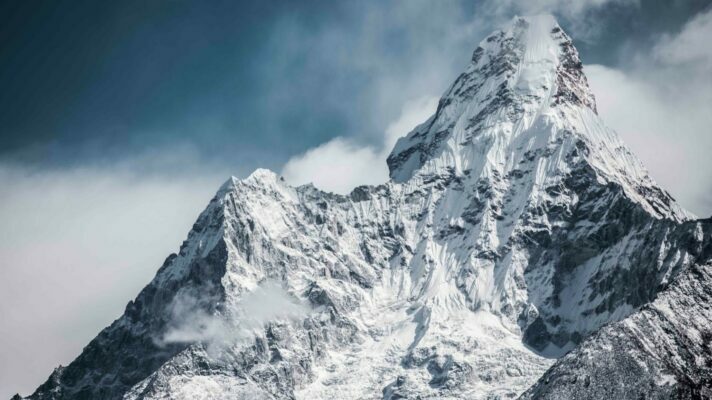 Our Everest Principle approach lists the 5 key steps your start-up needs to take before it’s ready to scale up and attack its own particular business mountain – giving you the viable business model and solid foundations for making your scale-up plans a success story. You can listen to the full version of the No Accounting For Taste podcast ep16 podcast here.